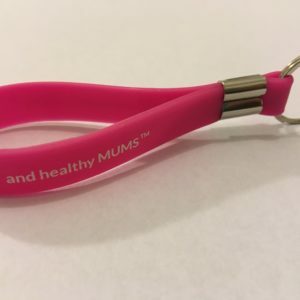 Lots of women experience changes in their pelvic floor and pelvic region during pregnancy and into postnatal recovery. We are often led to believe that it is normal and just what happens after childbirth. In the majority of cases there is a lot that can be done to improve the functionality and responsiveness of the pelvic muscles – we know that changes in this area of the body can greatly impact your confidence and quality of life. It can change the type of activity you chose to do, or not, the clothes you wear and how to feel. Many women experience 'stress incontinence' either during pregnancy or after labour, you simply don't need this to be 'the norm'. The pelvic floor is made up of muscles that can be retrained, strengthened and their functionality enhanced. Keri has many years experience in working with women who are experiencing incontinence on different levels, prolapses in different areas and different grades. 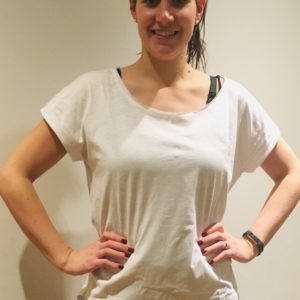 Some women join our programme, come along to low impact classes and Keri works alongside any medical treatment, whether that is a physio or consultant. 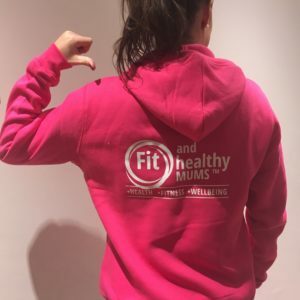 We work together on a Pelvic Floor Programme of exercises and movements to improve not only the pelvic region but a wider range of connecting muscles to fully restore your pelvic floor. The traditional ‘kegel’ style exercises have their place but this goes far beyond any ‘squeeze and release’ style exercises! This is a full body approach that can simply change the way you live. Improve not only the pelvic region but a wider range of connecting muscles to fully restore your pelvic floor. This is taught on a 1-2-1 basis, due to its individual nature. Prices from £45 per session, including email follow up of exercises to continue at home in between appointments. Please email us for availability.